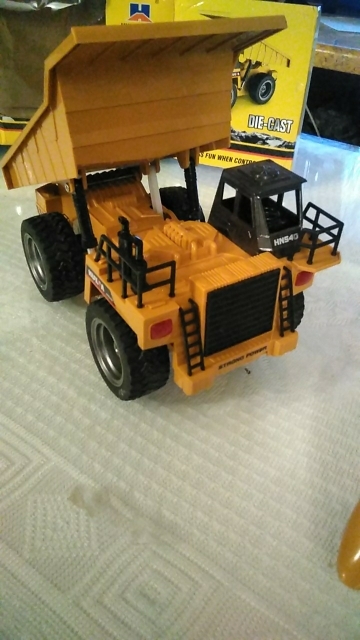 The RC Sand truck. 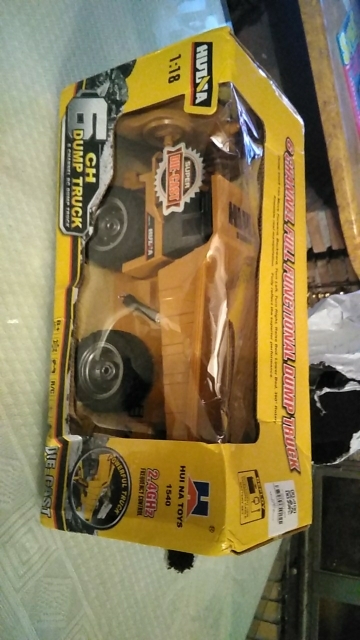 Fill the truck back with s toys, dirt, sand, gravel - anything. 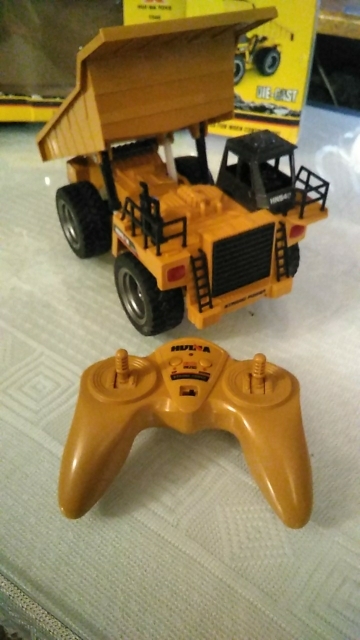 Then use the fully functional radio controls to drive to your site. 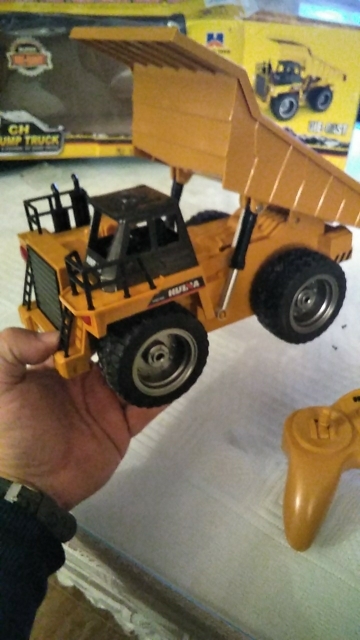 The great details make this sand mover looks as if it's a real life, heavy-duty dump truck. Age range from 8 years old. 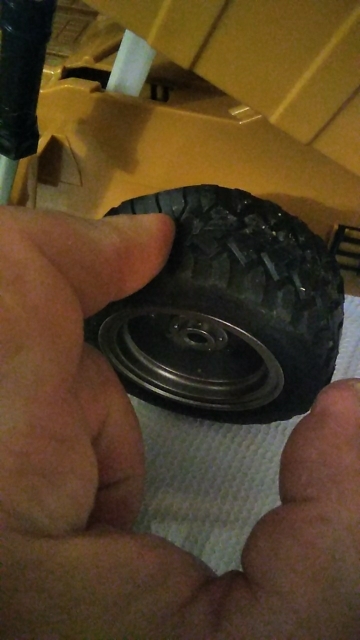 The truck I received was made of all Plastic not Metal Allow as described. Thank you for your response. I am trying to change my Feedback to 5 stars but no sure how to do that.